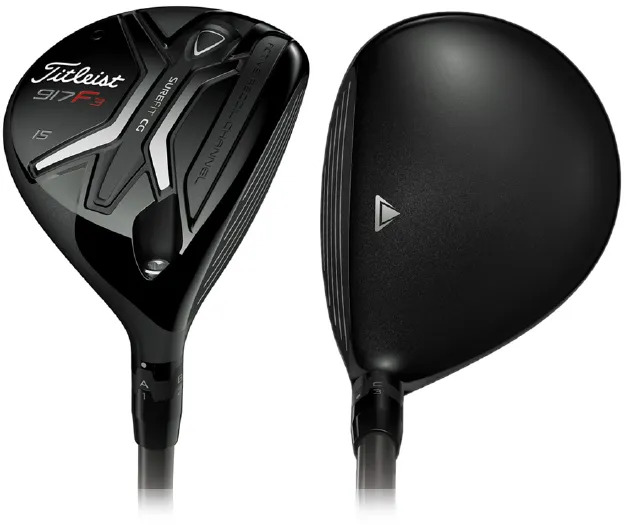 More consistency, higher ball flight with slightly more spin, makes this a great match for less skilled ball strikers, or golfers with slower swings. 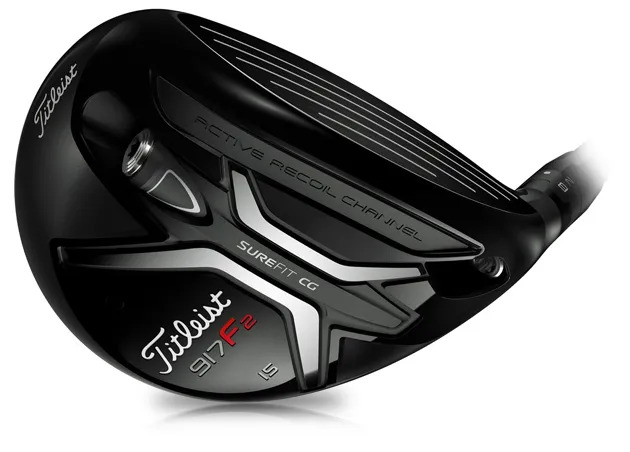 Offering more control and versatility, for the better ball striker generating good club head speed. There may be the simplest change to your setup that could improve your Fairway Wood performance with your current equipment. club easier to use, and longer by far. 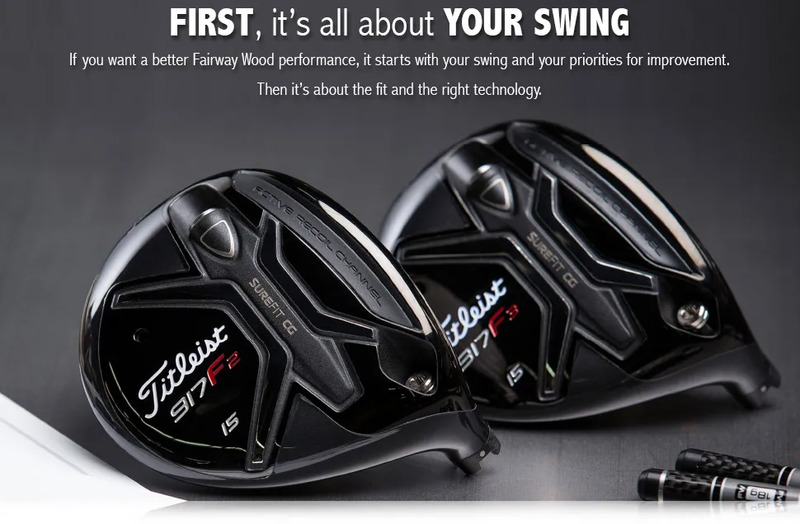 But then we’ll fit you, and with Titleist adjustability that will be as perfect as is possible.